Anniversary dinnerOrder it for table as centerpiece if you have a large party.We visited this restaurant on Christmas period. 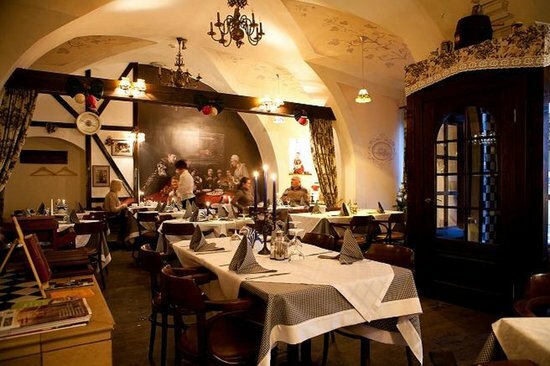 Our family owned German restaurant Bunte Gans is situated in the heart of Vilnius Old Town. 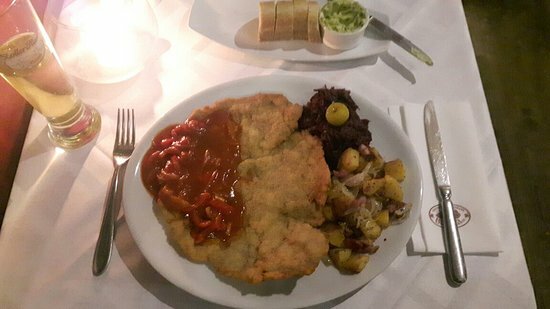 We kindly invite you to try various German and international A la Carte dishes prepared with special care and attention. We are glad our effort is appreciated by local guests as well as visitors from all over the world, who express their good impressions of our service and food. As soon as you step into the place, we promise to do our best to make your visit warm and pleasant. Bunte gans is one of the best German restaurants I have ever been to. I have went countless times with my family and I have never had a bad meal or time here. Absolutely fantastic. One of the best places to visit in Vilnius. Very good meal at the heart of old town! Loved it a lot, good german-style meal, lovely place! Good choice for adults and for kids, too. And nice service! 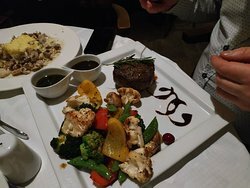 Excellent German dinner and great restaurant. 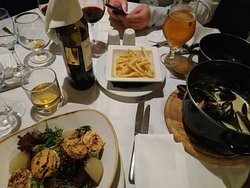 We had a nice evening and the food was good. 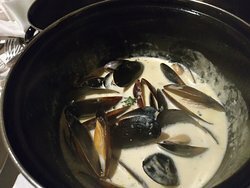 Little bit different than traditional German food but authentic enough to call it so! Really lovely atmosphere. 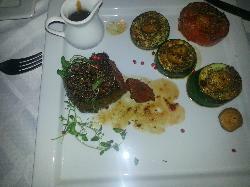 Authentic tasty food - but beware, very generous portions! Made our anniversary that bit extra special. Our favorite meal in Vilnius! Another accidental find in Vilnius and we were thrilled. Comfortable ambiance with excellent service. Varied menu with literally something for everyone. 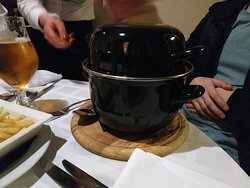 Our group had sausages, Schnitzel, soups and more and everything was excellent. 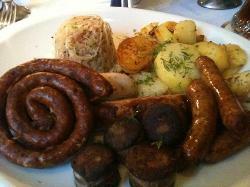 This lovely German restaurant serves excellent food, beer and wine, amazing size dishes and you certainly leave full. Very friendly helpful staff, well worth a visit. Get quick answers from BUNTE GANS staff and past visitors.